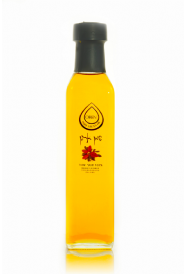 Argan oil, apart from its health properties, is known as a gourmet oil used by chefs throughout the world to season food. Recently there has been a wave of TV programs about the properties of argan oil, its production and how it is used to season gourmet dishes. Argan oil, which comes from the Atlas mountains, has been used by the residents of Morocco for hundreds of years in preparation of food. 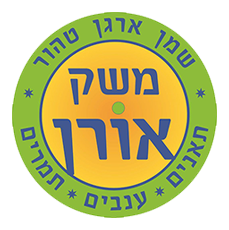 In recent years it has entered cuisines throughout the world including the Israeli kitchen. 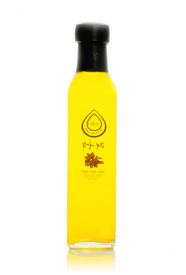 A few drops of argan oil add the desired rich nutty aroma to special gourmet dishes.